Japan Australia: Winner of Things Japanese Announced! Winner of Things Japanese Announced! 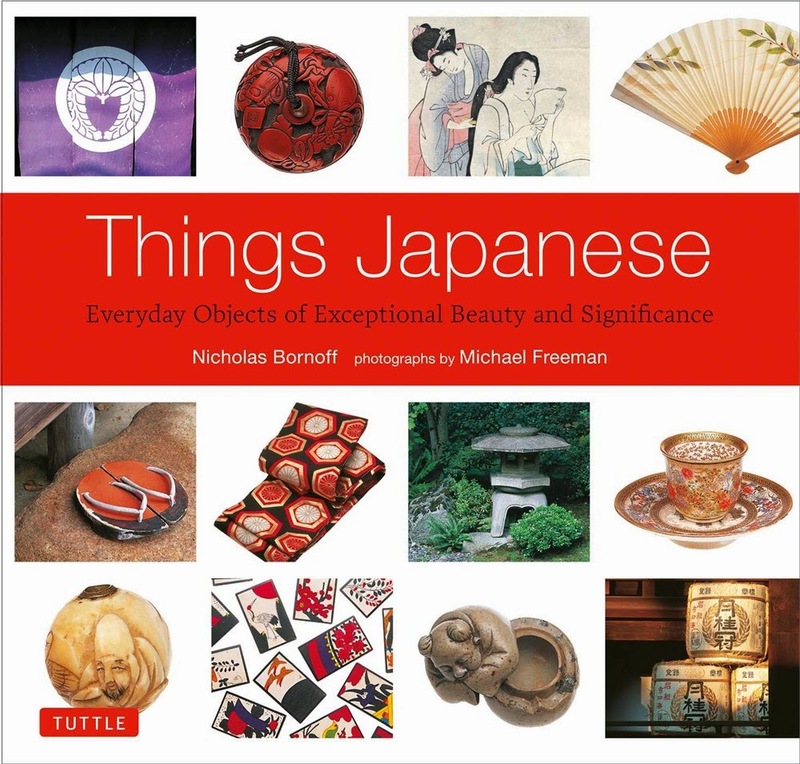 Thank you to everyone who entered our competition for a chance to win a copy of Things Japanese by Nicholas Bornoff and Michael Freeman (see the book review). We had an overwhelming amount of entries and lots of fantastic comments about your favourite Japanese traditional objects. The competition has come to an end and now it's time to announce a winner. 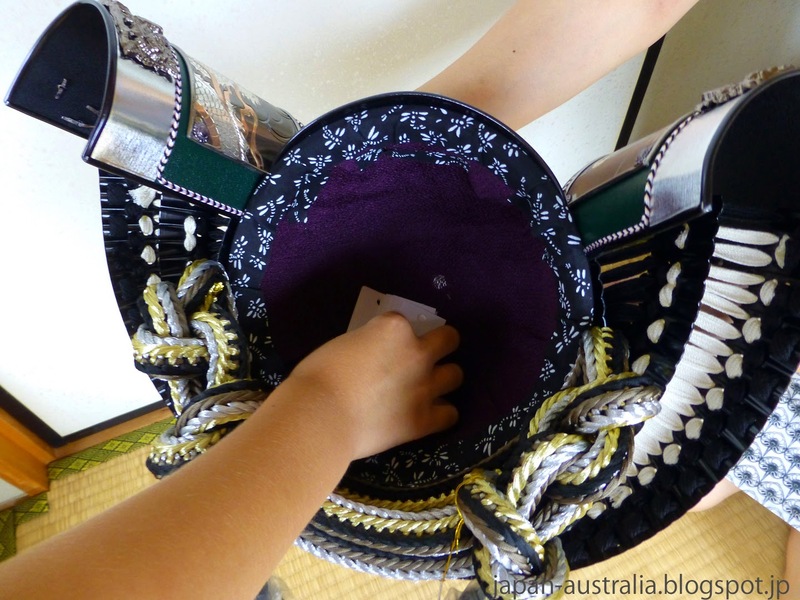 The winner has been selected by a traditional ancient Japanese method (drawing names out of a “kabuto” samurai helmet) and will be contacted shortly. Buzz we will need your details to pass on to the publishers for your free copy of the book. If you could please email us at japanaustralia2011@hotmail.com in the next few days we can get everything organised for you. Thank you everyone for entering once again and Buzz, we hope you enjoy the book.